With an impressively low 0.35" mounting profile, the slim fixed TV wall mount is a super slim magnetic mount perfectly suited for those applications where seamless integration counts most. It supports most 37’’-70’’ flat panel TVs up to 143lbs. The new series is part of the ultra-low profile series of fixed mounts offering a sleek and slim design together with simple installation. VESA compliant: 200x200, 400x200, 300x300, 400x400, 600x400, 800x400. Please check VESA (mounting hole pattern) to making purchase decision to determine whether this TV wall mount fits your TV and the installation application. the slim fixed TV wall mount is a super slim magnetic mount perfectly suited for those applications where seamless integration counts most. The new series is part of the ultra low profile series of fixed mounts offering a sleek and slim design together with simple installation. Economy Super Slim Magnetic Wall Mount supports most 37"-70" LED, 3D LED, LCD TVs and screens, VESA compliant: 200x200, 400x200, 300x300, 400x400, 600x400, 800x400. 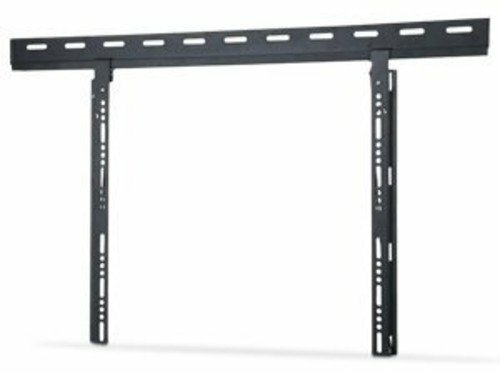 Please check VESA (mounting hole pattern) to making purchase decision to determine whether this TV wall mount fits your TV and the installation application. The slim fixed TV wall mount is a super slim magnetic mount perfectly suited for those applications where seamless integration counts most. 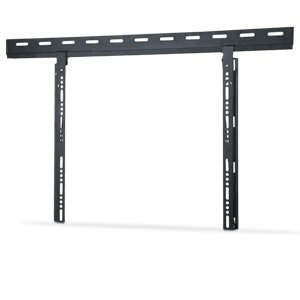 Support flat panel TVs up to 143lbs. The new series is part of the ultra low profile series of fixed mounts offering a sleek and slim design together with simple installation. Low profile of only 0.35". Simple construction ensures a quick and easy installation. 100% Lifetime Guarantee. 10 years warranty.